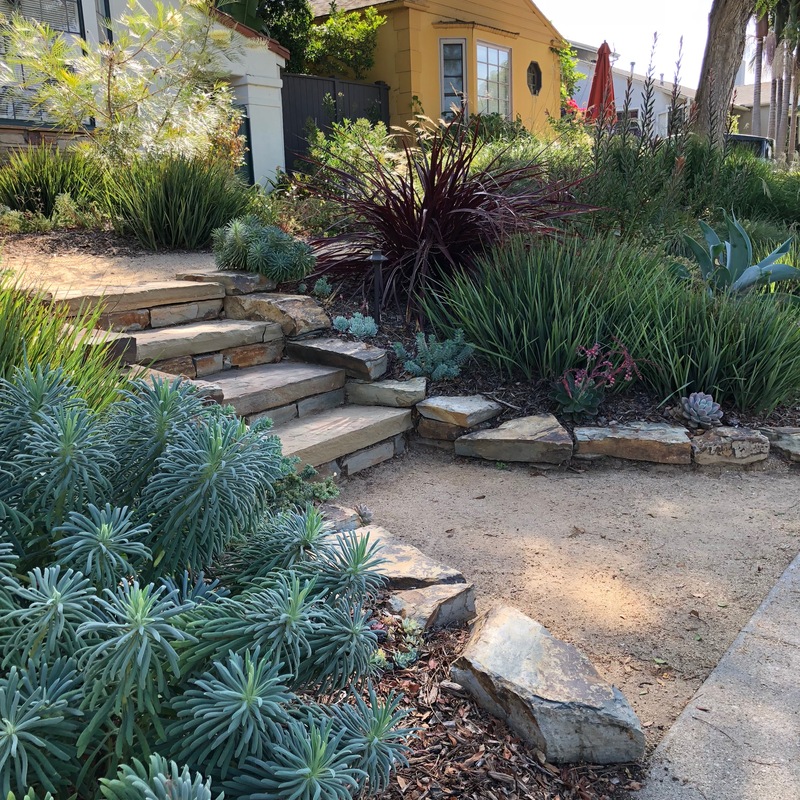 At Satori Garden Design we strongly believe a beautiful landscape is in rhythm with the climate it is in, designed and maintained in a way that supports and improves the soil and our native flora and fauna. 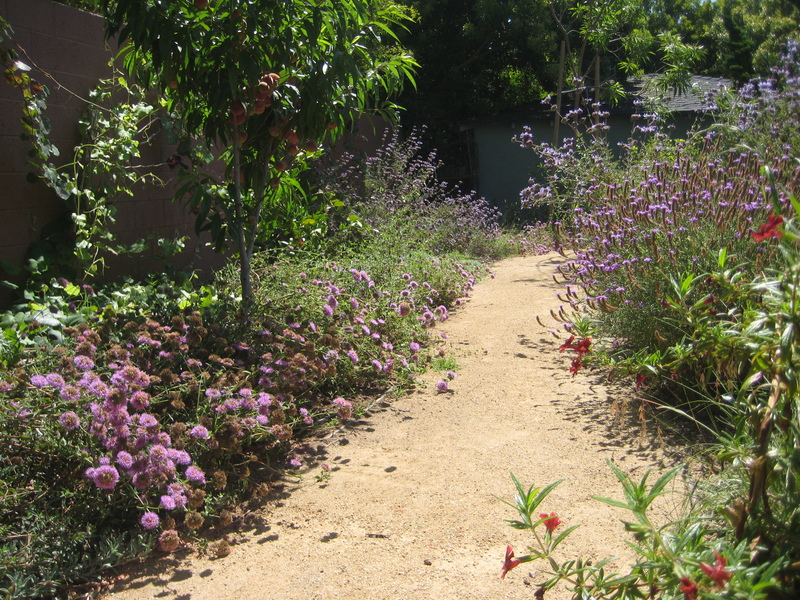 A garden designed in this manner gives years of delight to its owner as they watch it mature and become a resilient ecosystem ripe with changing textures and colors. 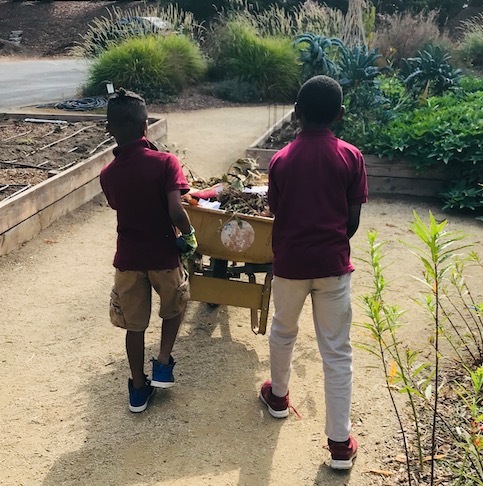 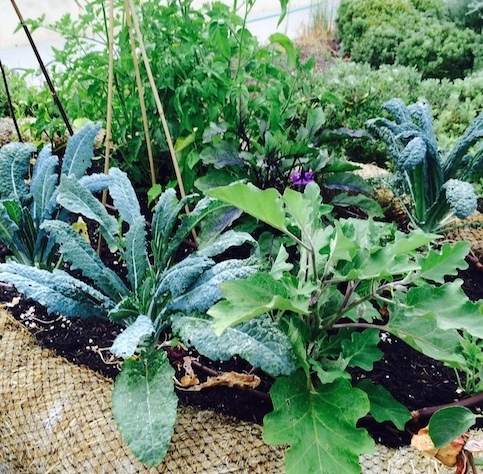 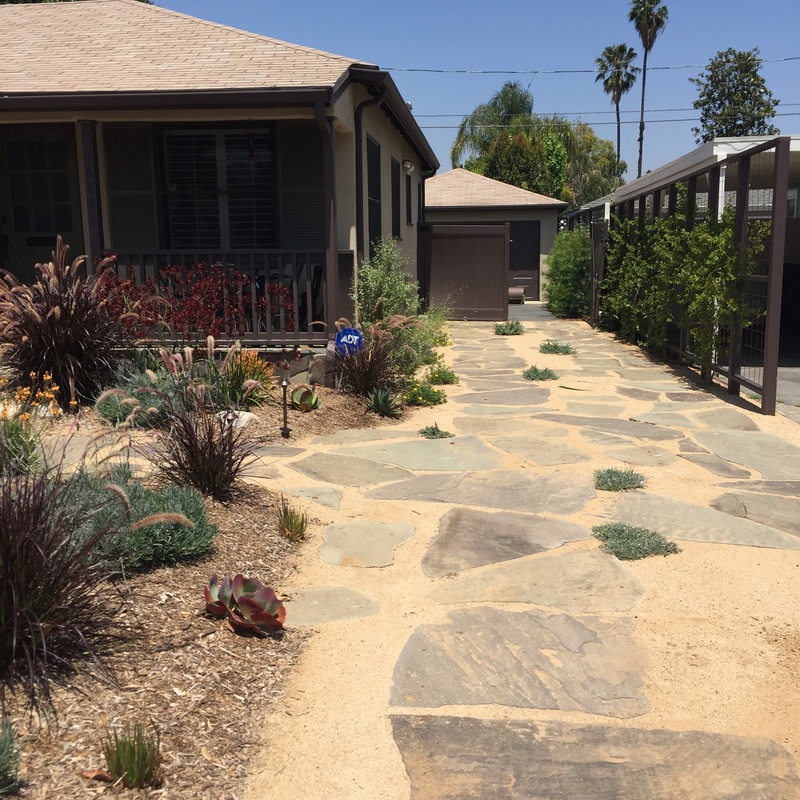 As a registered Horticultural Therapist, Arleen Ferrara can help design a horticultural therapy program and the therapeutic garden spaces for a wide variety of needs. 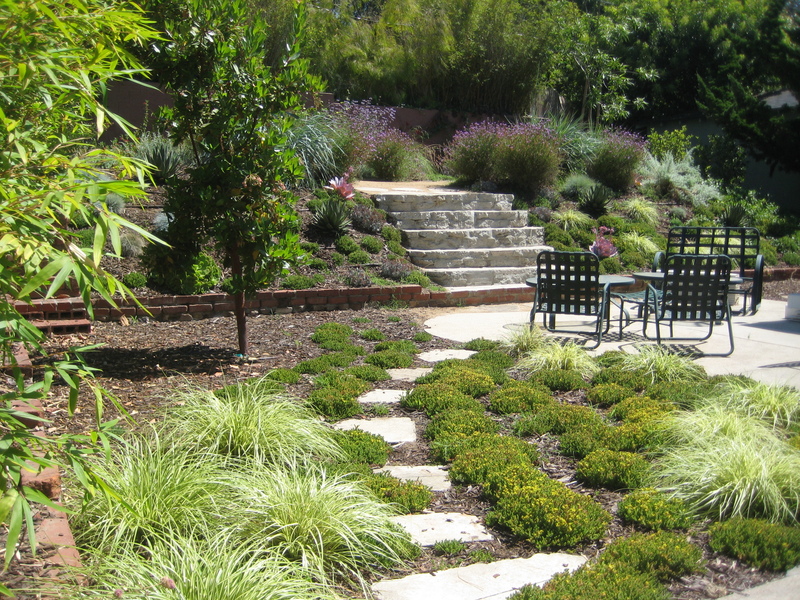 Satori Garden Design offers full landscape design services including planting, irrigation and lighting plans and conceptual hardscape plans. 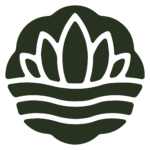 Satori sources and procures the plant material, lighting and other landscape features (i.e. 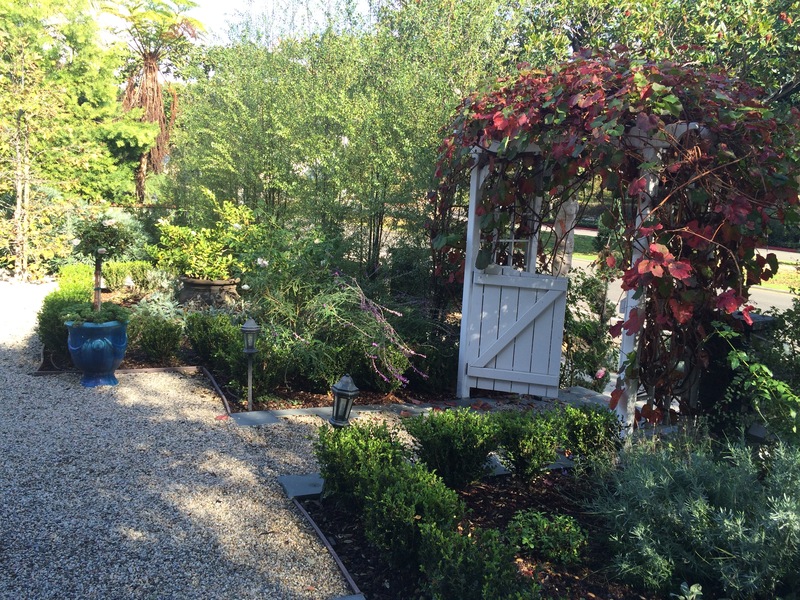 fire or water features, outdoor furniture, etc.) 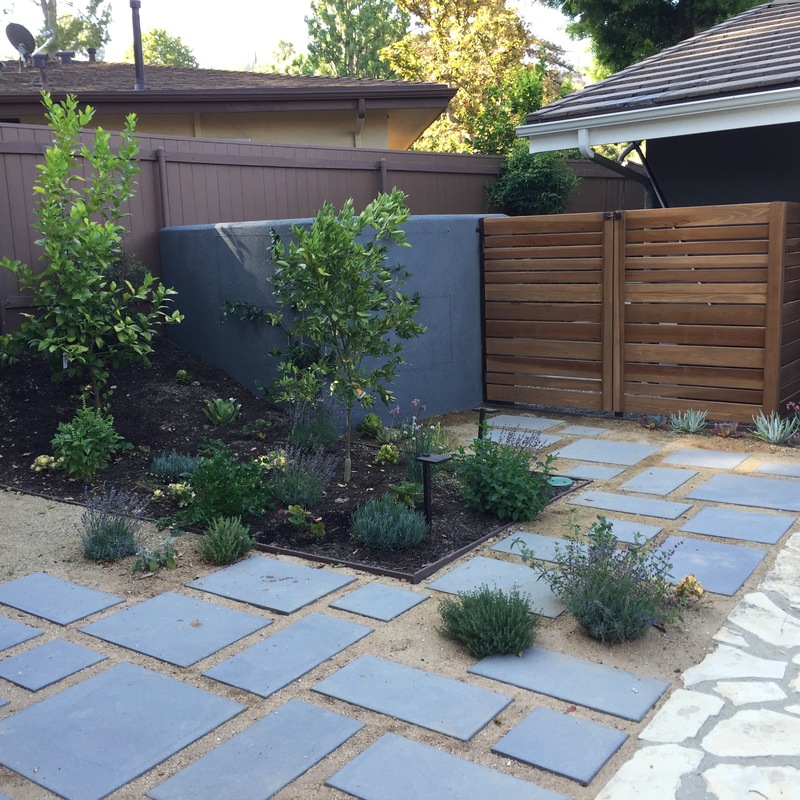 and remains involved all the way through the bidding and installation process in cooperation with a landscape contractor. 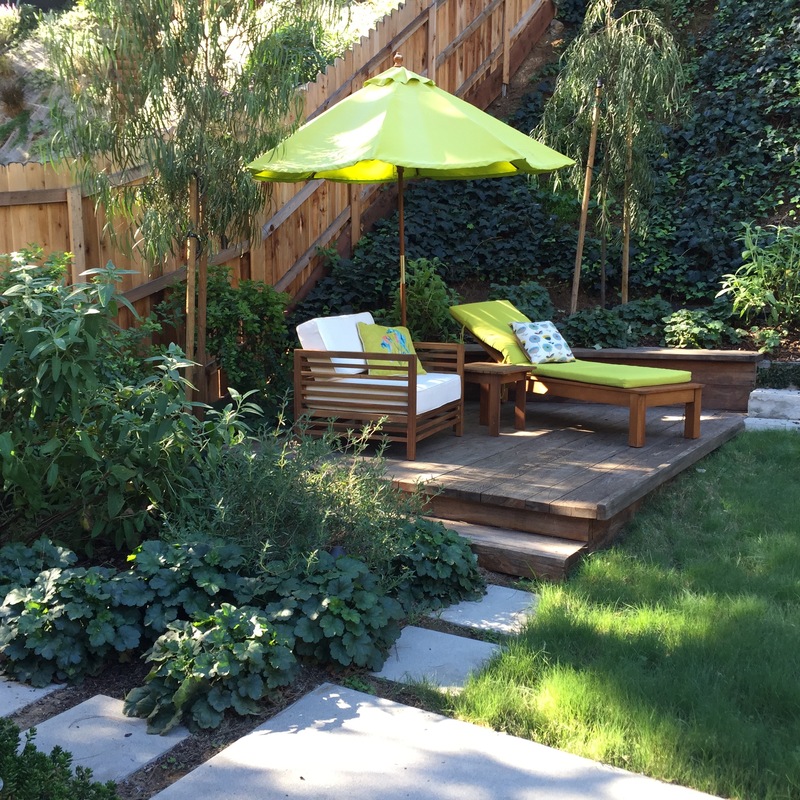 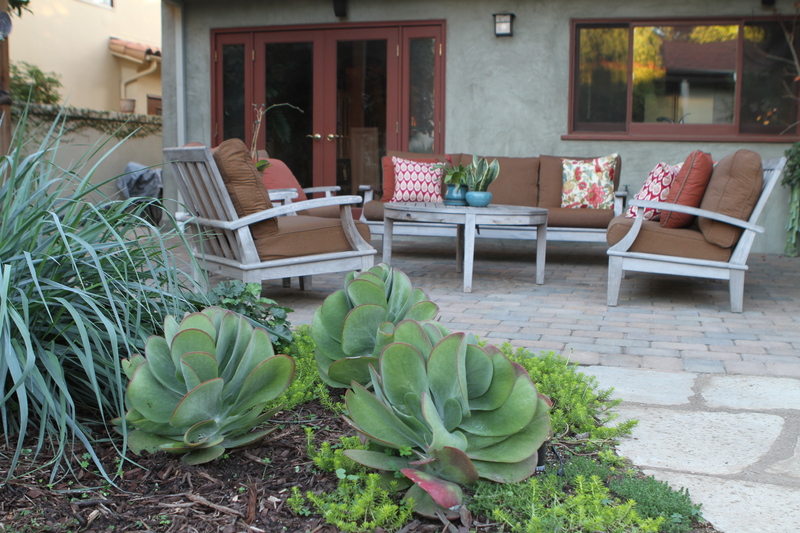 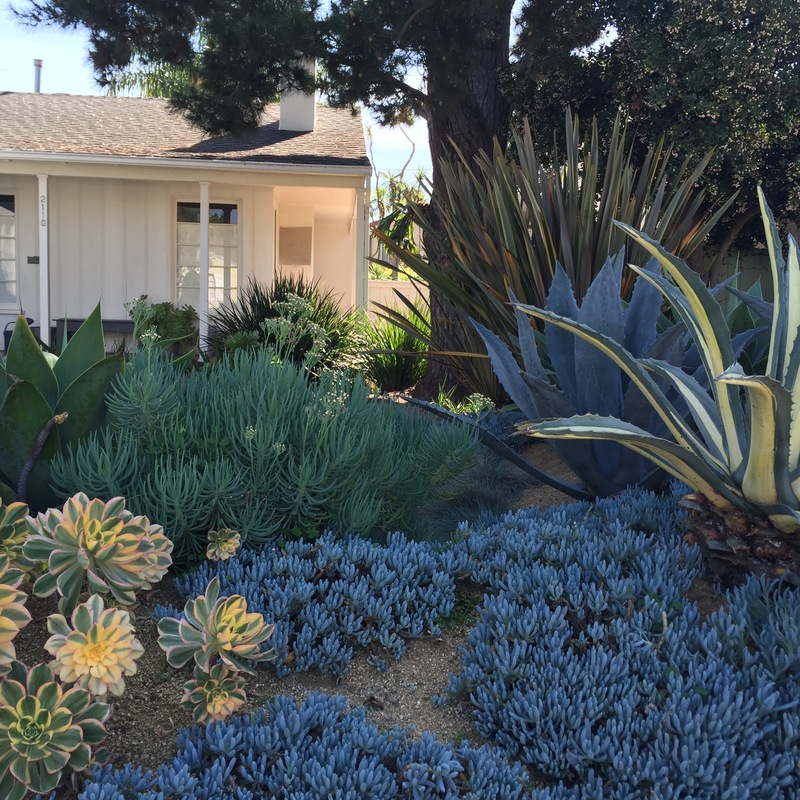 Because sometimes you just need a little advice, Satori Garden Design offers coaching to those homeowners interested in understanding their landscape better.